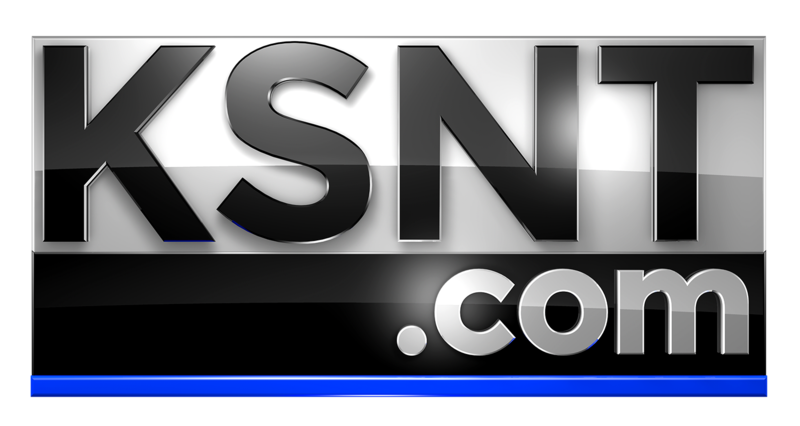 TOPEKA, Kan. (KSNT) - Right now 48 stores are open, but more are shutting down by the week. Eddie Bauer the latest to join Sears, Burlington Coat Factory and the Gap in shutting their doors. KSNT News reached out to the Greater Topeka Partnership to get its take. Leaders say they're willing to help the mall come up with a plan for staying open, but so far, the mall has not requested the help. "We're just really in the brainstorming and support phase right now. We don't have any indication that the mall is closing but retail across the nation is seeing a transition and through that evolution each community across the nation is facing the same issue of brick and mortar and things like that," said Molly Howey with the Greater Topeka Partnership.